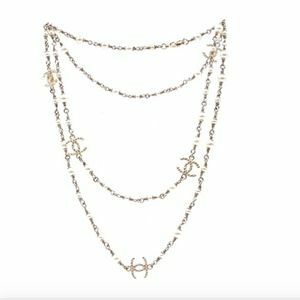 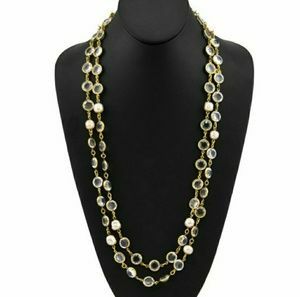 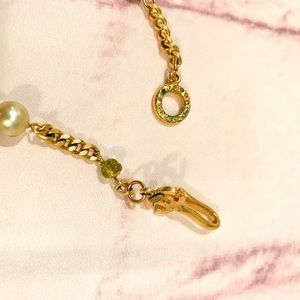 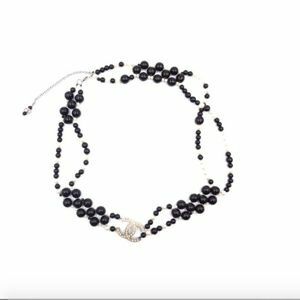 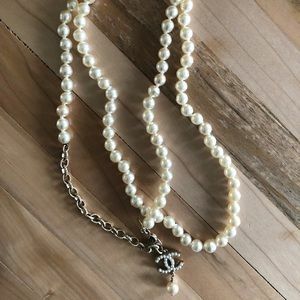 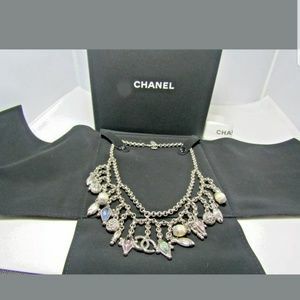 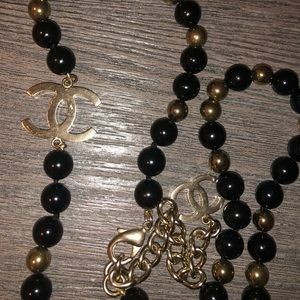 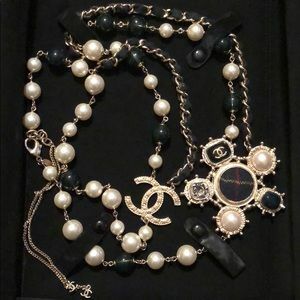 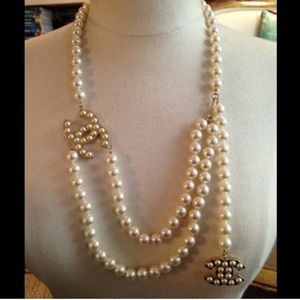 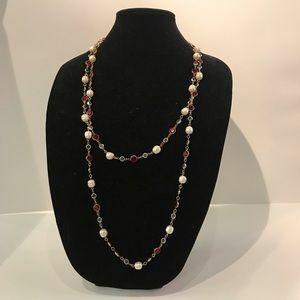 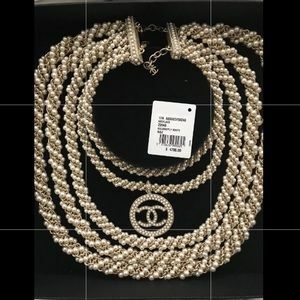 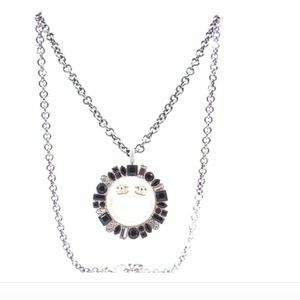 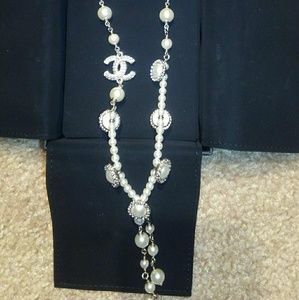 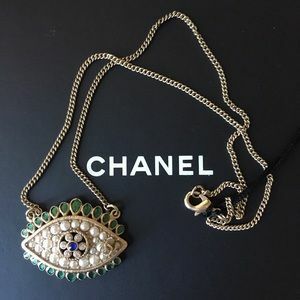 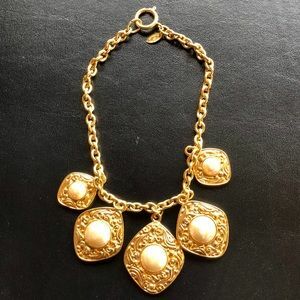 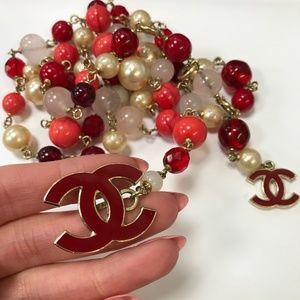 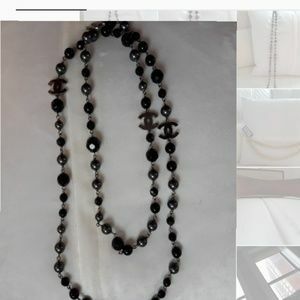 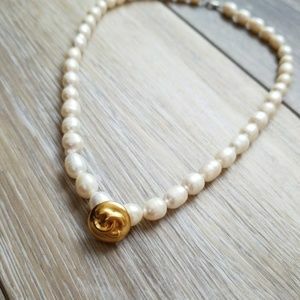 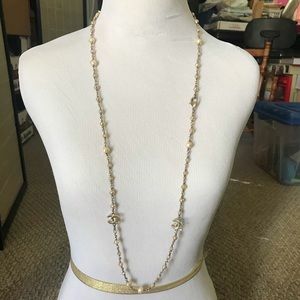 Size: One Size Length: 38" Width: .5" Pendant Drop: 3"
Chanel Multi Strand Pearl Necklace CC Pendant. 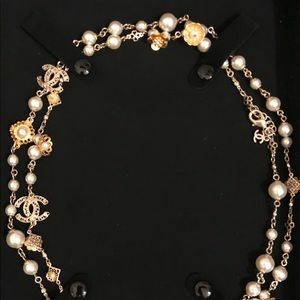 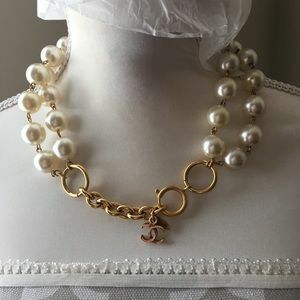 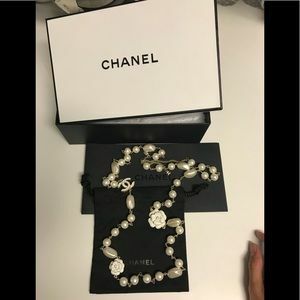 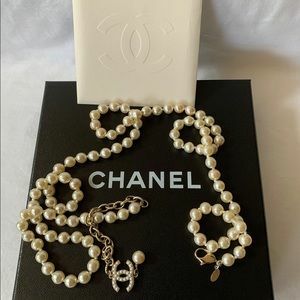 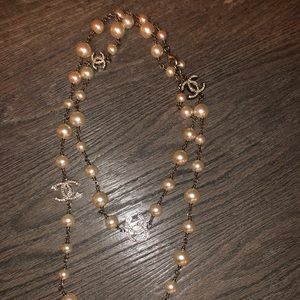 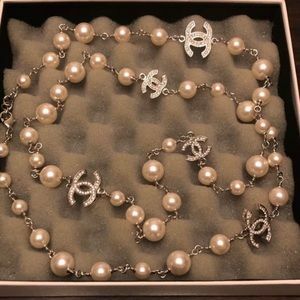 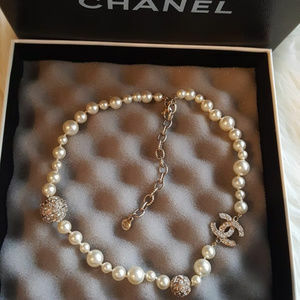 Authentic CHANEL Vintage 1981 36” Baroque Pearls! 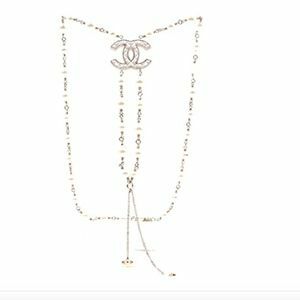 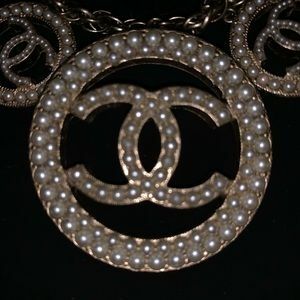 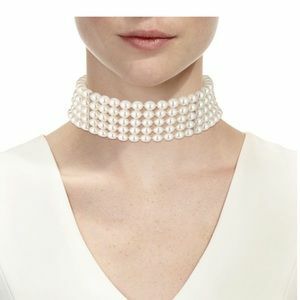 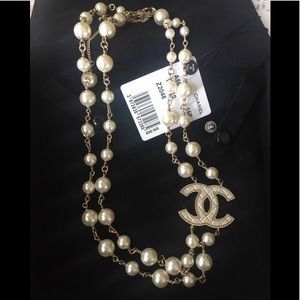 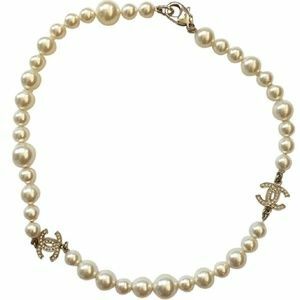 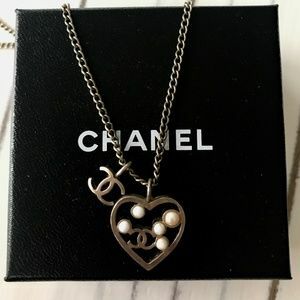 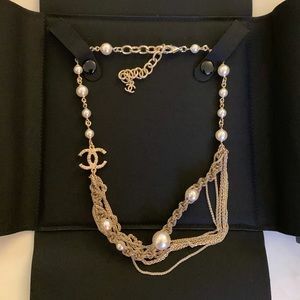 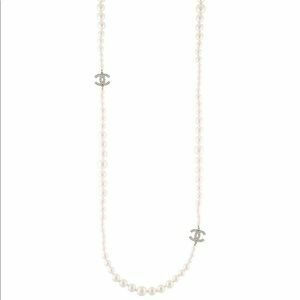 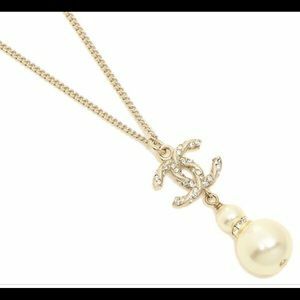 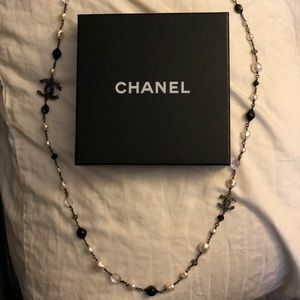 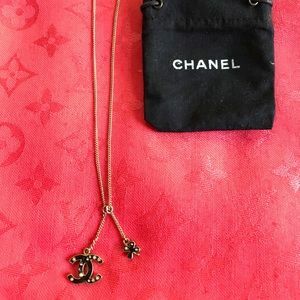 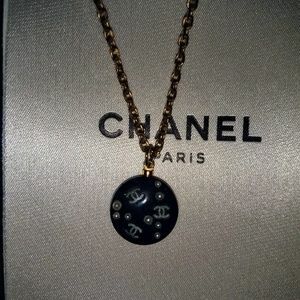 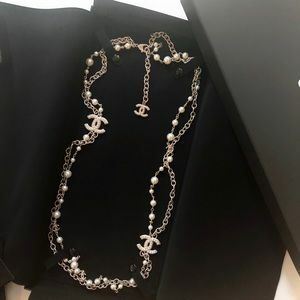 Esquisite CHANEL long pearl necklace.